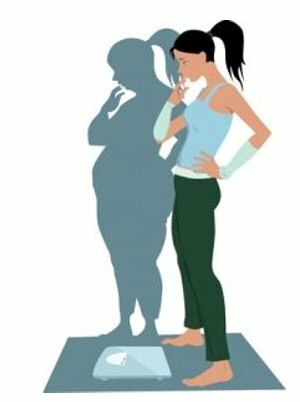 After bariatric surgery, patients may experience mental health problems, ranging from body image concerns to depression and even suicidal thoughts. This led Katrina Bartellas, MSc, to undertake research funded by MGFC to explore this issue at Memorial University. A literature review revealed evidence that a significant number of patients experience new-onset mental health problems after bariatric surgery. Katrina went on to explore the perspectives of health care providers by creating an online survey and interviewing providers in person. Her aim was to explore the benefits, barriers, and implications of integrating a psychologist into bariatric surgical teams. A key finding of the study was that improved access to psychological services after bariatric surgery would significantly benefit certain patients. A specialized mental health care professional to identify and manage issues on an ongoing or as-needed basis would also benefit the bariatric surgery team and would expedite psych referrals from family physicians. Katrina’s research has prompted positive feedback from local surgeons and other members of the bariatric surgery team. There are barriers, of course, mainly costs, which must be weighed against benefits: an area for future research. Katrina thanks the Mach-Gaensslen Foundation for its support and funding, which enabled her to conduct this project and pursue her love of research.